High quality, Coca Cola product. 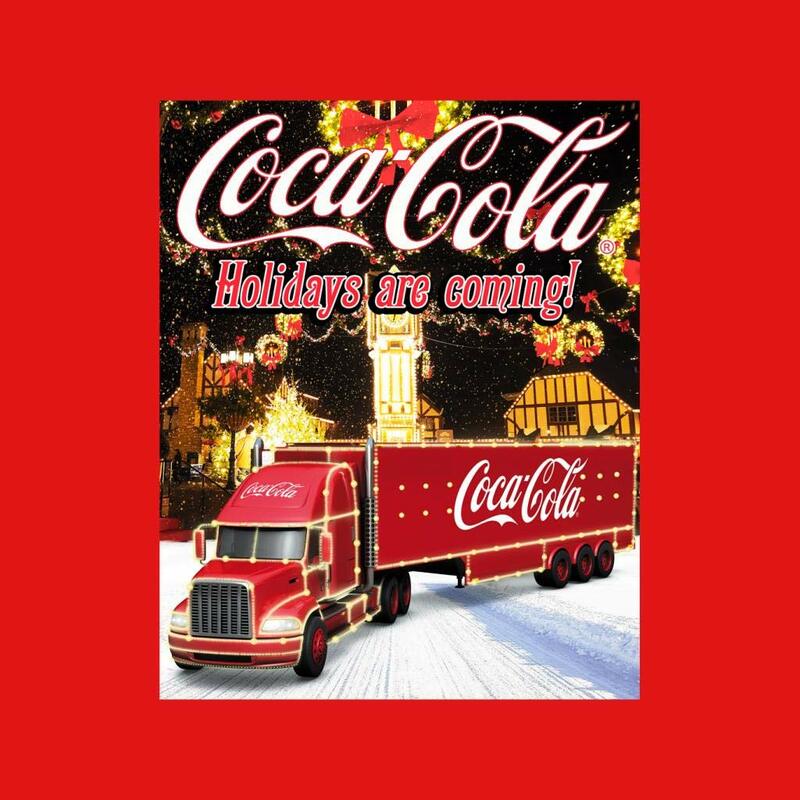 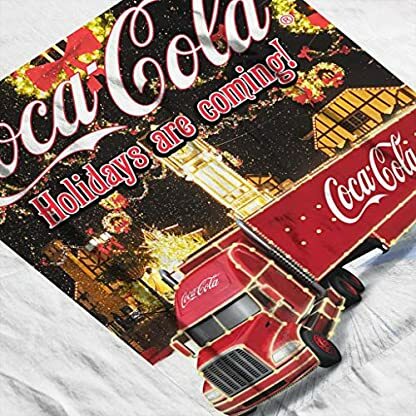 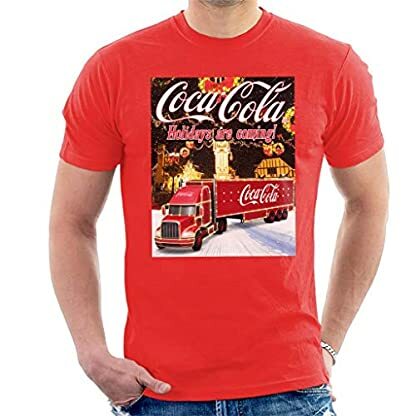 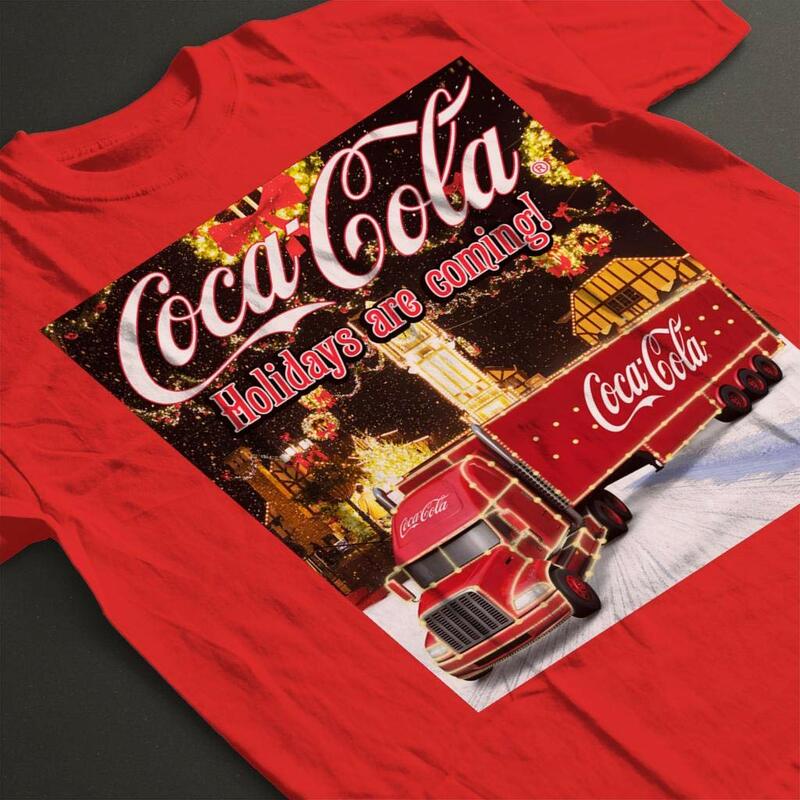 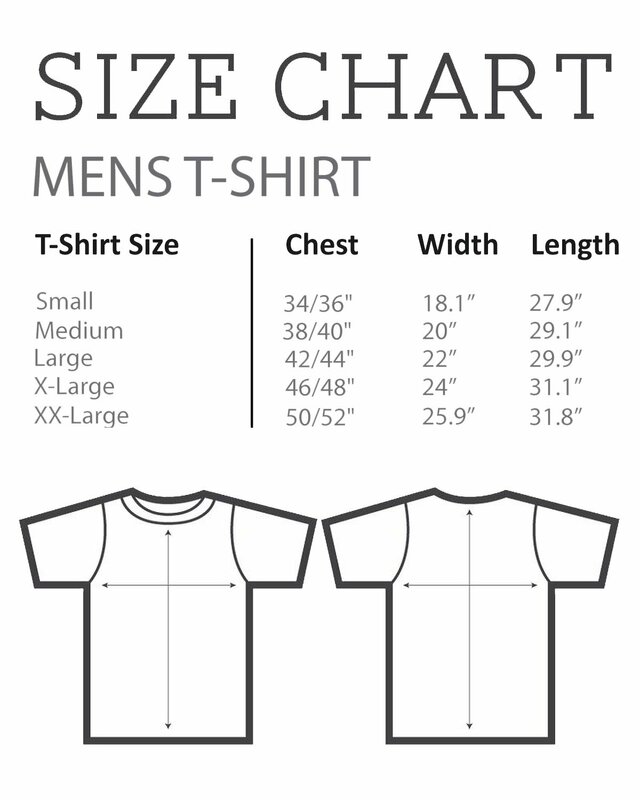 Coca Cola Christmas Truck Men’s T-Shirt the Holidays are coming! 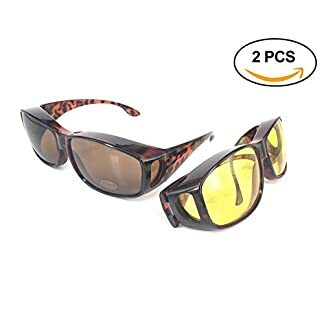 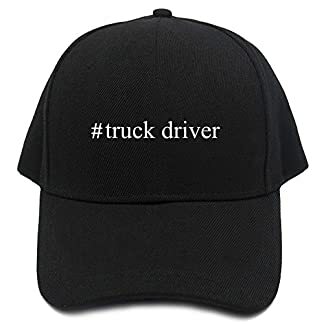 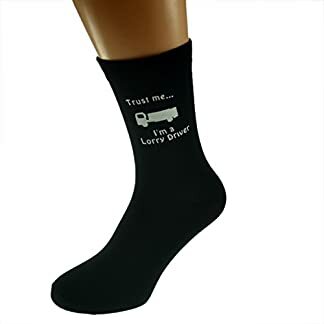 Great gift for truckers at Christmas various sizes and Colours to suit your fashion preferences.